MTS continue Equipment Advisory and Procurement support to Midland Metropolitan. 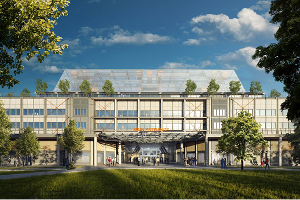 MTS’s Andrew Frost and Steve Nolan are leading this project for MTS for Midland Metropolitan Hospital; MTS has been Trust Advisor since 2009 and this is the latest update from the Trust Website. 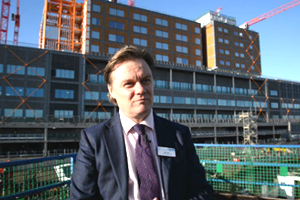 The new build will be the main acute hospital for almost three quarters of a million people across north and west Birmingham and the borough of Sandwell. Completion will unlock resources to invest more in local general practice and mental health services and is the centrepiece of a strategy for integrated care which is at the forefront of the NHS Five Year Forward View, and anticipates the ten year plan for the NHS, due to be unveiled later in 2018. At the same time, the Board of the Trust reversed prior decisions to proceed on a private finance model and opted for a direct contract with a building contractor to finish the new hospital, with funds to be provided from central Government. This proposal was submitted to the Department of Health and Social Care and to the Treasury on August 2nd. “Our long-term plan will see the NHS receive £20.5 billion a year more than it currently does by 2023, but our commitment does not stop there, as this important partnership shows.